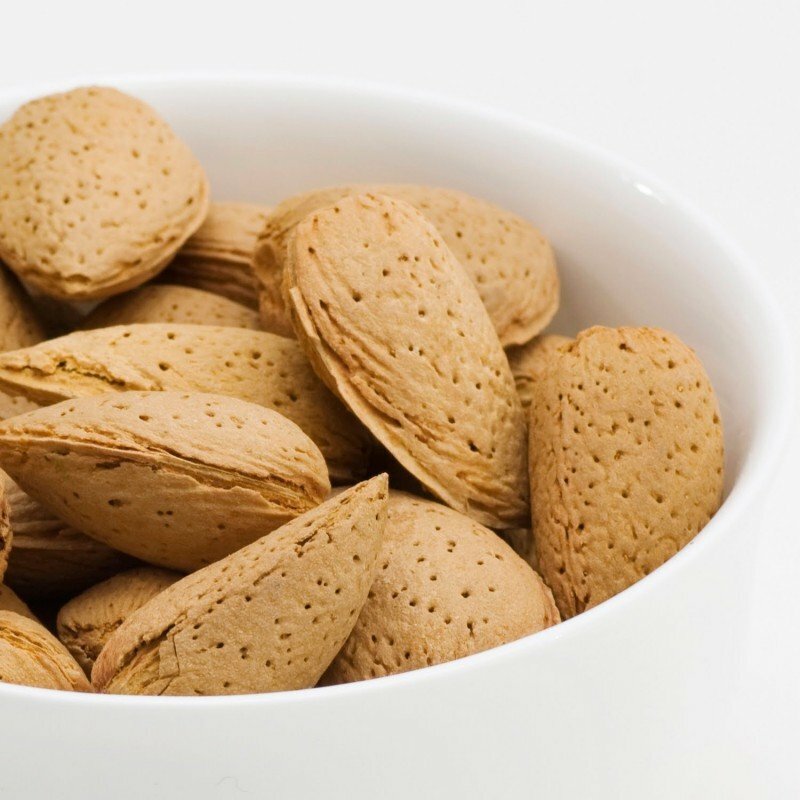 Almonds also known as Badam, is a nutritionally dense food. Vitamin B, vitamin E, and the essential minerals calcium, iron, magnesium, manganese, phosphorus, and zinc are abundantly present in almonds. They are also rich in dietary fiber and polyunsaturated fats, which potentially may lower LDL cholesterol. Badam have properties to enrich human skin and hair. Got my order after sending request 4 times. Quality wise good.